Every month we choose to focus our prayer on a ministry that we support. We believe that prayer changes things and that though these people are on the front lines, they depend on prayer to change lives. Pastors Tom & Pam Gregg lead Life Changing Ministries in Kalamazoo. LCM has been intentional in reaching out to the formerly incarcerated as well as those struggling with addiction, and are seeing God transform lives. Recently God has opened doors for LCM to offer leadership and support to 11 churches in northern Kenya. They have rented land to raise enough food for every person in that area. They have planted and fertilized a crop that will hopefully be large enough to feed their own people and sell what is needed to buy seed and fertilizer along with rent for the next growing season. - Pray for the team of five from LCM who will be in Kenya in April to work with the pastors and people in the churches there. At Lighthouse Community Church, we believe in supporting missionaries and ministries both locally and globally. Pastor Paul Kariuki was born in Kenya (East Africa). God called him into the ministry while a college freshman in 1980. In September 2005, he founded Restoration Ministry Inc. in America, with the goal of serving the world by proclaiming the undiluted Word of the Living God. 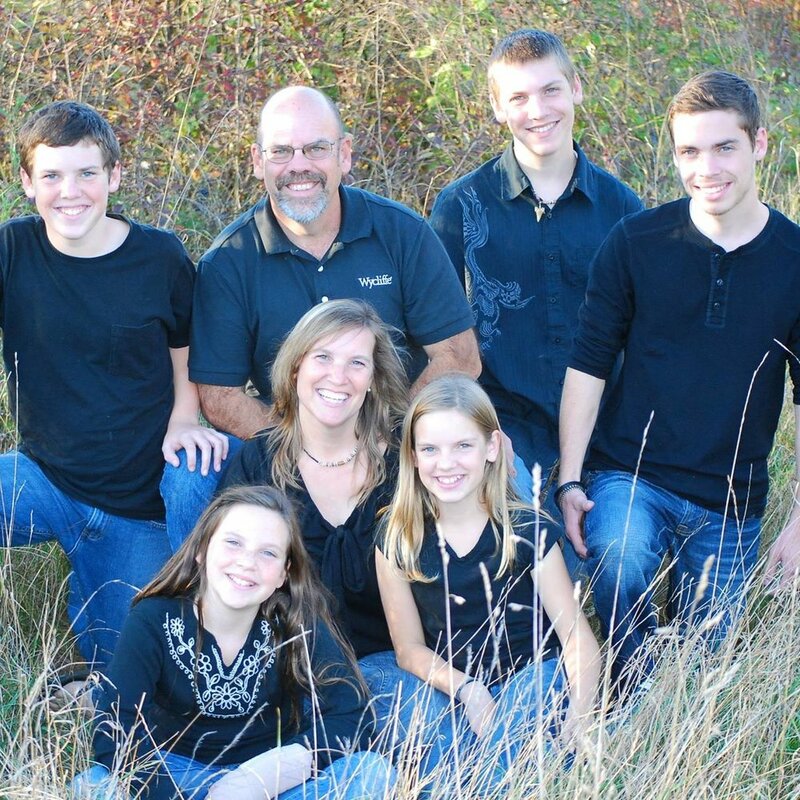 The Wrights first joined Wycliffe Bible Translators in 2003. Their heart and passion is to be a part of a team that helps to get God's word into the heart language of His people throughout the world! 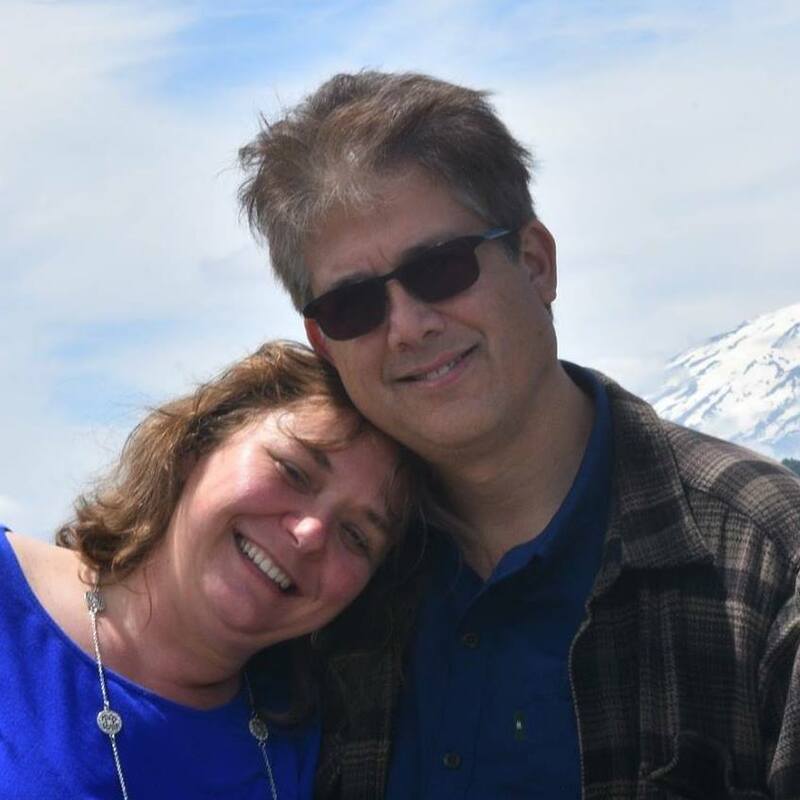 Michael and Tracy have served in a variety of roles including carpentry, teaching and youth work in Papua New Guinea. Recently the Wrights have been invited to serve at the JAARS center in Waxhaw, North Carolina. Here they will continue to come alongside Missionary kids through the youth and college age ministries. Michael will also be full time with the Construction and Maintenance team. They will not only continue to serve the people of Papua New Guinea but will now be able to have an impact world wide as they come alongside families who are training and preparing for missions. As part of the YWAM Asheville team, CJ and Jen use their gifts and passions in graphic design, preaching, teaching, mentoring, art, and discipleship to bring the gospel to unreached peoples and to train up young people to do the same. They work together with an incredible team that in constantly pushing and praying to push the boundaries and creatively expand to reach more people in more places with the truth of Jesus and see the great commission fulfilled. This year, Lighthouse is sponsoring four children from different areas of the world. Our sponsorship contributes to tuition assistance, school uniforms and shoes, school supplies, food support, spiritual guidance, community, school development, and more. Thank you for also lifting these children up in prayer for their safety, as well as spiritual, physical, mental and emotional growth and well-being. Luis was born in Bayamón, Puerto Rico, and grew up all over the Chicagoland area. His wife, Maria, was born in Denver, Colorado after her parents came to the United States from the state of Guanajuato, Mexico. They felt called to start THE MIX in the area of Old Town, on the North side of the Lansing school district where over 50% of African-American boys do not graduate high school. Old Town is also close to Waverly school district, which is one of the most racially diverse school districts in all of Michigan. Their first serve was on September 16, 2018. The Kalamazoo Gospel Missions offers emergency provisions, such as: shelter, food, clothing, hygiene products and more, to families and individuals facing hardships. RECOVERY SERVICES help individuals overcome addictions and poor work histories to assist them in regaining a stable lifestyle through long-term programming. And EDUCATION & LIFE SKILLS training, all their residents find resources to help them break the cycle of homelessness and be more successful in their new homes. Reaching the lost, growing the found. To build up the body of Christ by: Equipping disciples for ministry, Connecting together in the love of God, Reaching out to our community with the Gospel. 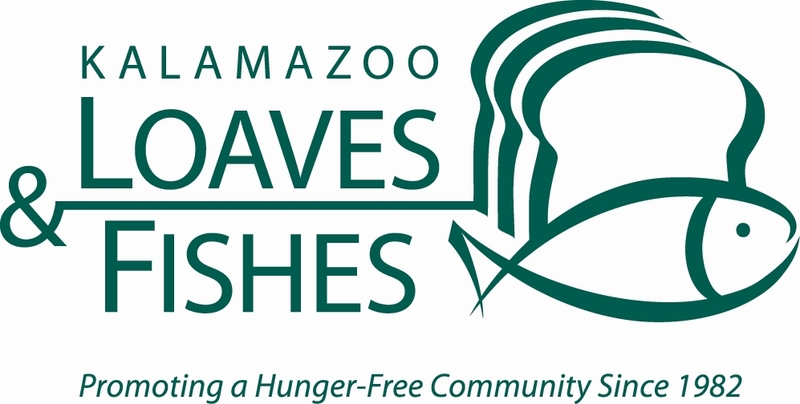 Kalamazoo Loaves & Fishes got its start in several downtown Kalamazoo congregations in the early 1980’s. A group of individuals recognized that their neighbors were struggling to put food on the table so they took up the charge to fill the food gap. What they didn’t know at the time is that their initiative to lend a hand would have a profound impact on our community. Today, those efforts have grown into an organization that, while no longer religiously affiliated, welcomes people of all faiths. With help from people of all beliefs and backgrounds, we provide an average of 700 people with groceries each day. Kalamazoo Loaves & Fishes is a 'Food Bank Plus.' This means that they acquire food through donations and their pennies-on-the-pound purchasing power, and distribute food at 73 distribution sites throughout Kalamazoo County via their five food programs. Missional Chaplains exists to help organizations succeed by strengthening people in wellness, spiritual and emotional health through providing daily, individualized care from trained community chaplains. At Wings Of God, the priority is to introduce their residents to the saving knowledge of Jesus Christ and disciple them in the word of God. They provide these women with a stable environment from which they may gain knowledge, skills, mentoring and counseling. Wings of God asks for a minimum stay of at least one year, so upon graduation the women are prepared to lead healthy, productive, spirit-filled lives. They welcome the opportunity to answer inquiries or make an in-depth presentation to your organization, friends, or groups who may be interested in WOG. Helping to build a safer community one life at a time; their priority is to introduce women to the saving knowledge of Jesus Christ and disciple them in the word of God. New to Lighthouse and have questions about Missions?